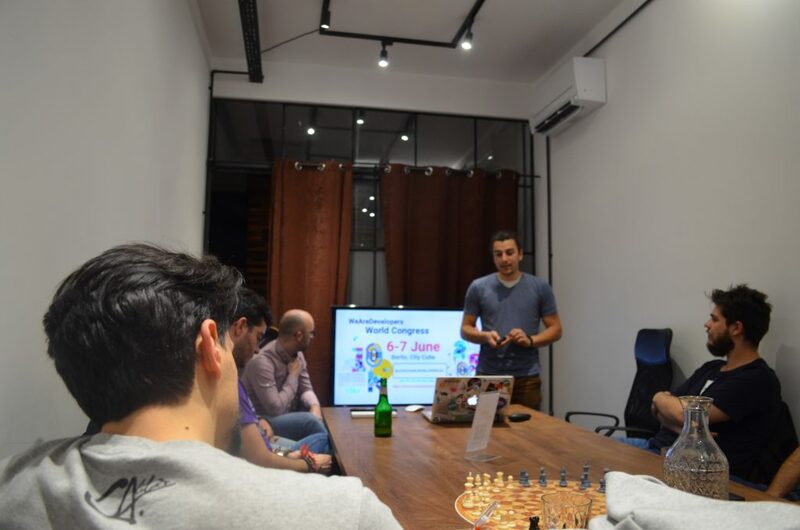 Written by Hristo Georgiev Events, Meet-ups 28 Mar 2019 Your browser does not support the audio element. 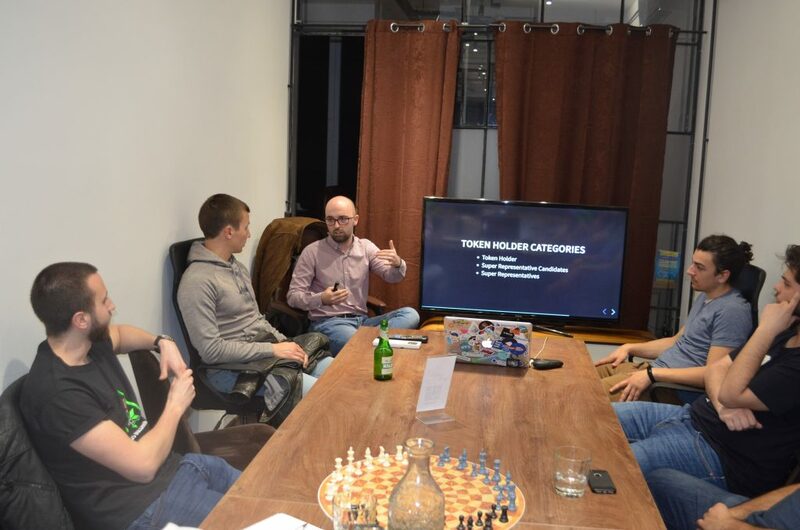 Earlier this week we had our 8th Blockchain Developers Meetup. 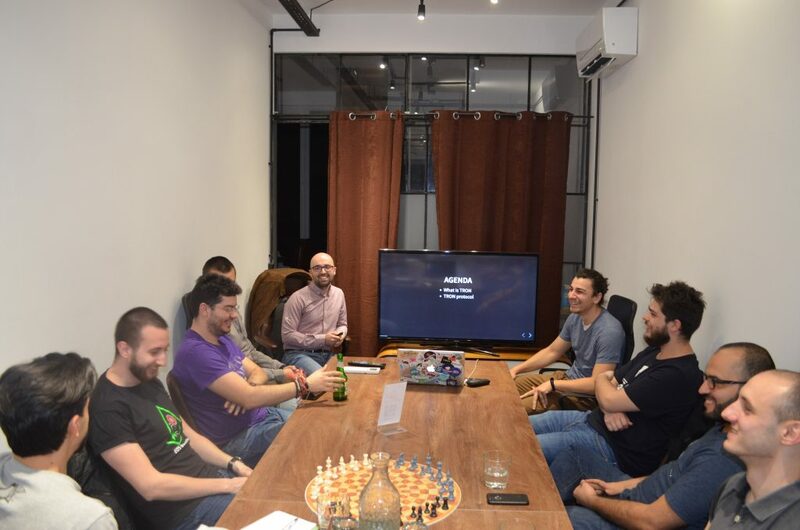 Thanks to all the people that came and our awesome guest Rali Ralev from WeiDex we had not only learned cool stuff about Tron but also have had a lot of fun. But let me tell you what have you missed beside the fun if you did not manage to come. At the first part we had our CEO Milen Radkov made a quick tour of relevant developers news. Milen started with a last minute call to all teams to update their Infura legacy keys before they die on the 27th of March. It turned out to be a useful warning as some devs have missed this incoming major update. Along with the legacy keys, Infura users will benefit after the update from new API Security section that could be found in the dashboard. Infura is also promising premium services coming up soon after the update. So stay tuned. Milen shared with us the novelties in Truffle v5.0.9 including new multi-chain infrastructure that enables basic Quorum support and debugger improvements. Hardfork- option to change the hardfork. Possible options are: Petersburg, Constantinople, and Byzantium. 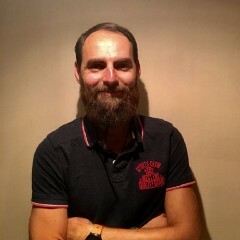 Another worth mentioning news was the release of Peter Tsankov’s team of ChainSecuriy – Soltix. Soltix is a scalable framework for automated testing of Solidity compilers allowing us to test Solidity compiler and EVM automatically. How cool is this? 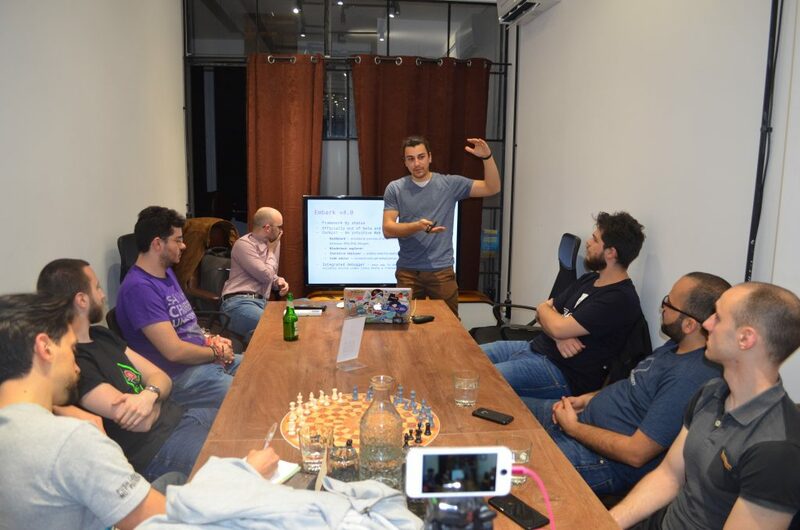 And lastly Milen spoke about the shutting down of Mist and the release of the alpha version of the Playground – for generalized state channels built with the Counterfactual framework. Before we proceed with Rali’s presentation we took time to announce our recent partnership with WeAreDevelopers world congress and to share with the community the perks we get from it. You can find out more information on how you can compete to win 2 tickets for the Congress. And this is where the fun starts. Rali has prepared to introduce us to the Tron network. 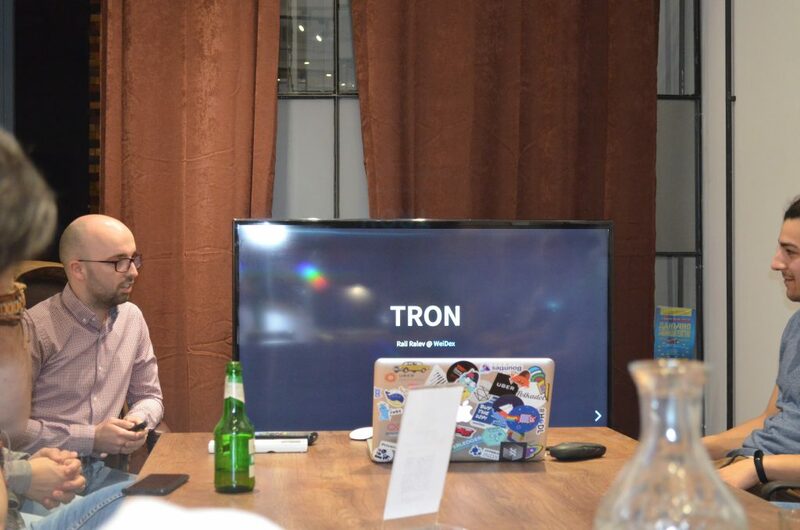 We looked at what is Tron and how the Tron protocol is working. Rali covered also the types of Nodes, the Governance mechanism, how one can write Tron Smart Contracts and Tools you can use to help you in your development process. Thank you, Rali, and thanks to all of you who attended and to those of you who read this post till the end!